RBW Logistics is a company that wants more than just providing a service, we want to build, nurture and protect partnerships. We maintain a vested interest in not only our business, but also the businesses we support. At RBW we aim to build, protect, and foster strong business partnerships. We are guided by a set of principles that serve as the core of our business relationships.We believe in a performance based approach, where you buy desired outcomes and not individual transactions. 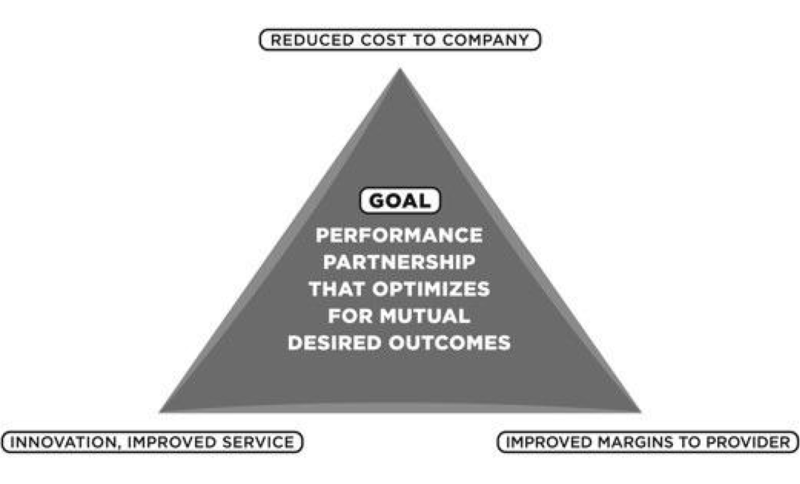 It’s an approach which balances the risk and rewards between both organizations.